MUSICIANS! Are you tired of starving and surviving? Let's achieve creative freedom! 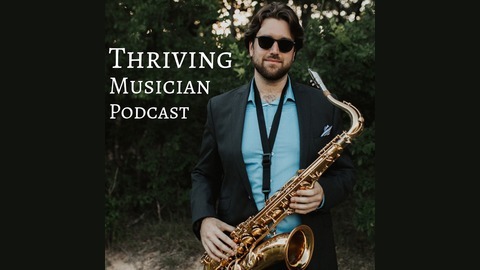 Thriving Musician is an educational podcast hosted by Spenser Liszt focused on financial literacy, mindset and music business. 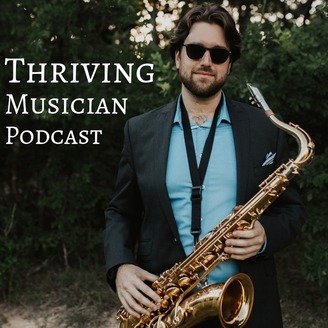 Episodes include candid interviews from a wide range of thriving musicians, business professionals and finance experts. Topics include building savings, planning for retirement, investing, insurance, tax preparation, financial organization, music business resources and strategies, marketing, mental health and mindset. Learn more at www.SpenserLiszt.com.